If you are looking for a fool-proof way to get a great cup of coffee, it’s time you invest in some coffee scales. They are an important part of your coffee set up; you want the correct ratio between coffee and water, and weighing your coffee is the only way to achieve this. The main reason coffee lovers weigh their coffee is that weighing by volume takes all the questions out, and ensures that you will be using the same amount of grounds each time - thus allowing you to focus on other factors such as water temperature and grind size. 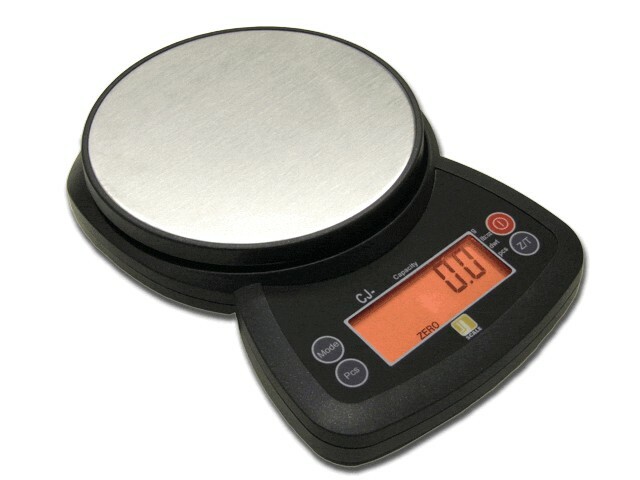 Buying Scales - What's Important? Precision: Any scale accurate to 1g or more will do the job (the more accurate the better!) - this is important for more serious brewers, but for home brewers this factor isn't essential. Battery Life: One of the most annoying features of a scale to any barista is if a scale has an auto-off feature, particularly when doing a pour-over. If you brew coffee like there's no tomorrow consider something that gets more mileage out of each battery, or get one that you can plug in so that you don’t have to worry about batteries at all! Special Features: Some scales come with additional features such as built in timers and no auto-off so your scale doesn't switch off mid-brew, or touchless sensors on the balance for hands-free weighing. Size: Our scales range in size from being small pocket sized to some that are the size of a magazine - it is important to buy the right size (e.g. if you travel a lot, a smaller scale will be less cumbersome) rather than neglecting your scale due to it's bulk.